The ability to adjust your workforce accordingly is key to an efficient and effective call center. Call centers can be tough to manage. There are some days that the workload becomes too cumbersome, such as during peak seasons; but then there are days when it can get too light and boring like during downtimes. And by predicting the volume of incoming customers calls, your workforce becomes more manageable. 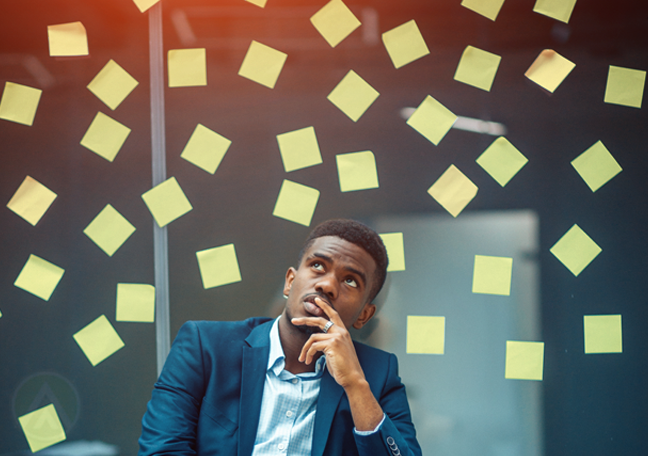 In the call center industry, forecasting accuracy is a performance metric that estimates the coming workload that your agents will face in a set period of time to improve your operational efficiency. This metric calculates the variance between the number of calls predicted for a time and the number of actual calls received in the said period. Such calculations can be done either through algorithms, spreadsheet programs or through workforce management systems. Why adhere to forecasting accuracy? It may sound prophetic because of the varying work volume a call center faces every day, but workload can be forecasted as accurately as possible by taking advantage of data. Data—from historical to real-time—can be used to run scenarios and create workload estimation. 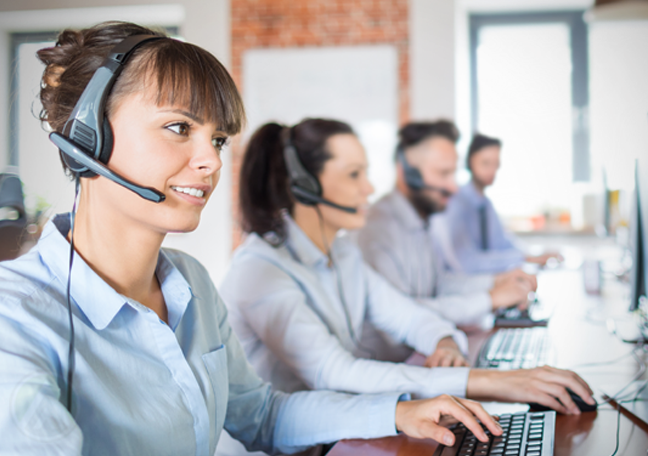 Simulations can be done to predict when your call center will likely get swamped with customers, and thus your workforce management analysts team can schedule appropriately. Adhering to forecasting accuracy lets you anticipate and prepare for the worst. You can adjust your call center’s workforce and properly accommodate customers based on predicted demands. And this helps in maximizing your workforce and minimizing the effects of shrinkage on your call center. Of course, there’s no metric that doesn’t have its own set of problems. For example, there’s the uncertainty of the future. When an unpredicted issue occurs, it’s sure to overload customer service. Discount store Target learned this the hard way when a massive data security breach occurred in their systems in 2013, which exposed up to 40 million shoppers. The pile of frustrated customers overwhelmed their call centers and servers. Getting the forecast wrong is also another issue. If you botch it, you may over- or understaff your call center. The former increases your operational costs greatly. The latter, on the other hand, overworks your employees, which can burn them out if left unchecked. With a small staff and a higher load, you also lengthen the waiting times, which can further infuriate your customers. Forecasting accuracy remains a valuable metric to determine the challenges your call center will face ahead. It allows you to take advantage of your call center’s data streams to manage your teams and distribute the workload accordingly, paving way for an efficient operational output. Simply put, you use the past and the present to be ready for the future, however volatile it may be.